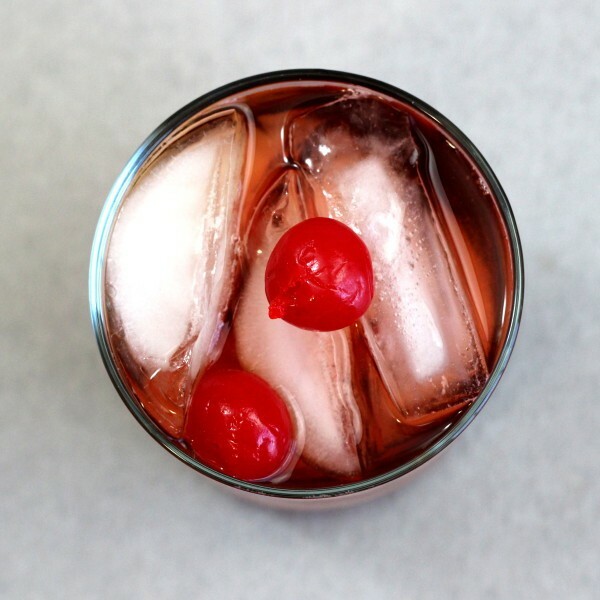 The Beautiful One is a cranberry juice based cocktail that’ll cure you of a Cranberry Vodka obsession. 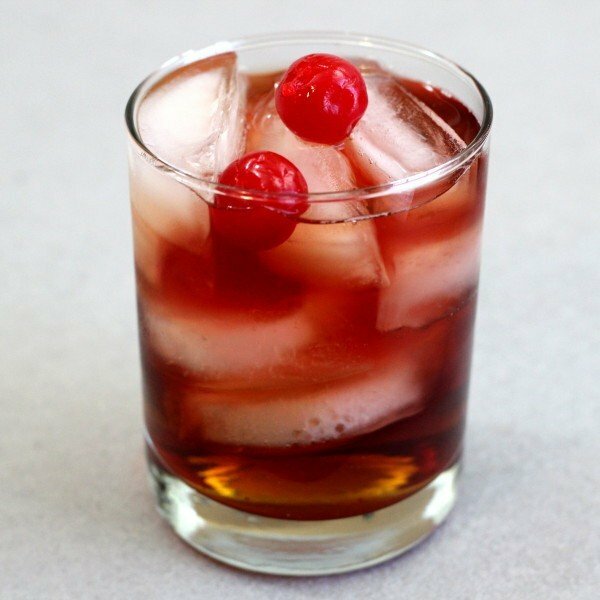 This delicious drink balances the cranberry juice with equal parts Hennessy’s cognac and Grand Marnier orange liqueur. Hennessy’s has a great flavor on its own and mixes very well with sweet and tart ingredients. Grand Marnier is both of those things, and so is the cranberry juice. This is just a fantastic-tasting drink. Enjoy a Beautiful One as a light aperitif, or whenever you’re relaxing. It’s a very sociable drink. Pour the liquors into a rocks glass filled with ice. Add the juice and stir. Garnish with speared cherries.